3 Way Ford / Mazda Ignition Coil & Sensor Connector Kit. 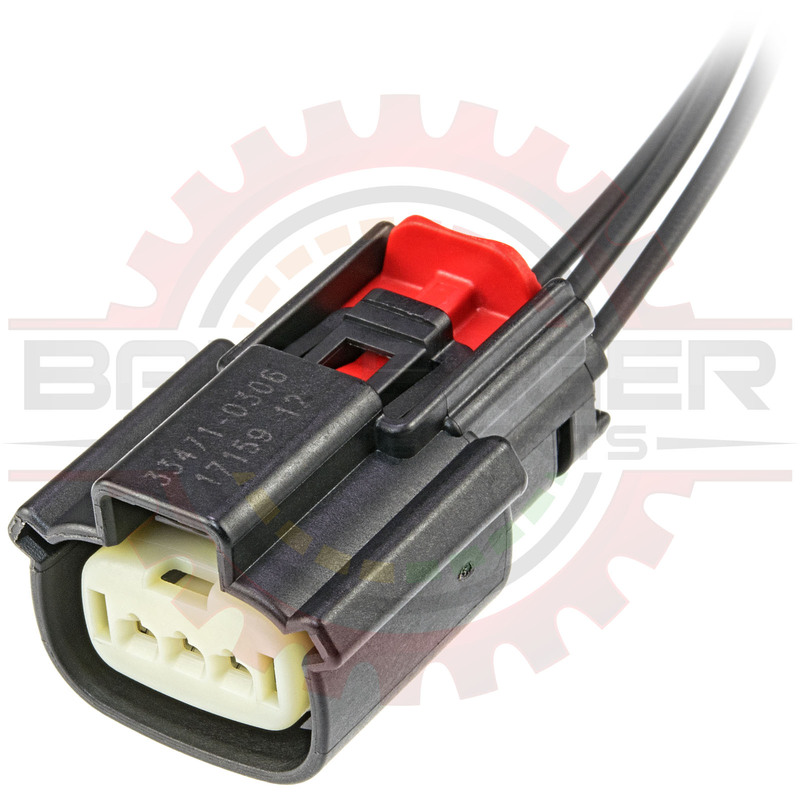 Connector Pigtail. A completed pigtail is provided.